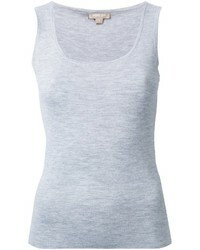 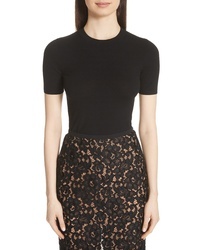 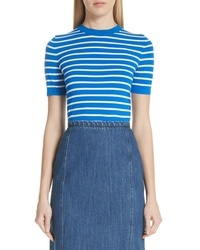 Michael Kors Knit Tee $296 $495 Free US shipping AND returns! 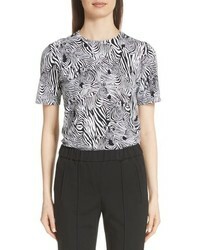 Michael Kors Zebra Print Tee $450 Free US shipping AND returns! 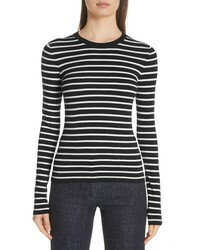 Michael Kors Stripe Top $595 Free US shipping AND returns! 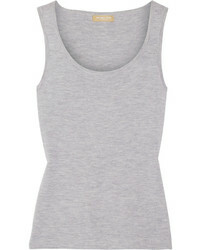 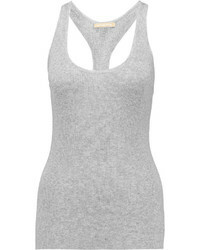 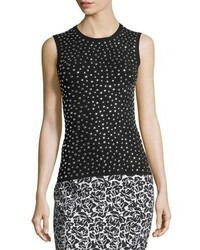 Michael Kors Michl Kors Scoop Neck Tank Top $698 $1,396 Free US Shipping!